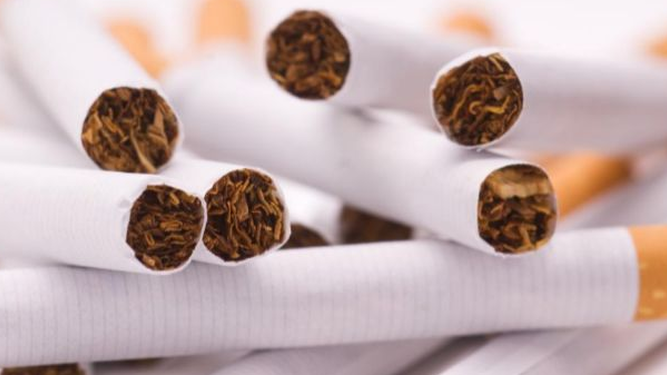 After four years of gathering dust in committee draft law 136, which establishes provisions related to the content and dissemination of information on tobacco products got Third Reading in the National Assembly on Wednesday, March 27. Data from the Ministry of health reveals that about $105 million is spent annually on basic care for people suffering from the ills that result from the consumption of tobacco products. 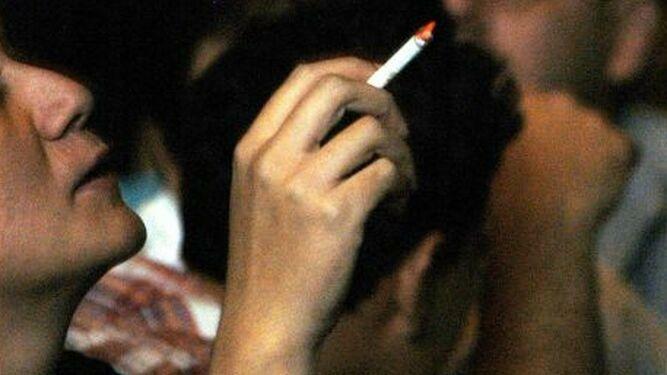 and about 2.000 die each year from tobacco-related causes. Under the new law only businesses with special licenses from the Health Ministry will be allowed to sell tobacco products. Subsequently, the legislative plenary voted in favor of forming an ad hoc commission, on February 6, 2019, to analyze the document approved in the first debate. On the recommendation of the committee, several modifications were incorporated during the discussion and it was approved, in the second debate, on March 26. A day later it was approved in the third debate. Article 3 of the bill establishes that all commercial establishments that sell, distribute, manufacture or import tobacco products and their derivatives must have a special license that authorizes them, which will be issued by the Ministry of Health. (Minsa). Bootleg smokes are big business here. Changes in product labeling and greater regulation in the licensing process are some of the provisions approved by the National Assembly of Panama. Cigarette packages marketed in the country must comply with simple packaging, brand name, health warnings and other characteristics, are some of the approved changes. You may be interested in "Tobacco: Incipient Market in El Salvador"
Increased controls on tobacco consumption, including less conspicuous labelling and better regulation in the issuance of licences, with the particular aim of discouraging young smokers and combating smuggling, Bill 136, which establishes provisions relating to the substance and dissemination of information on tobacco products, was passed in the third debate. The project establishes that all cigarette packages marketed in the country must comply with simple packaging, brand name, health warnings and other characteristics. Read full article (In Spanish). 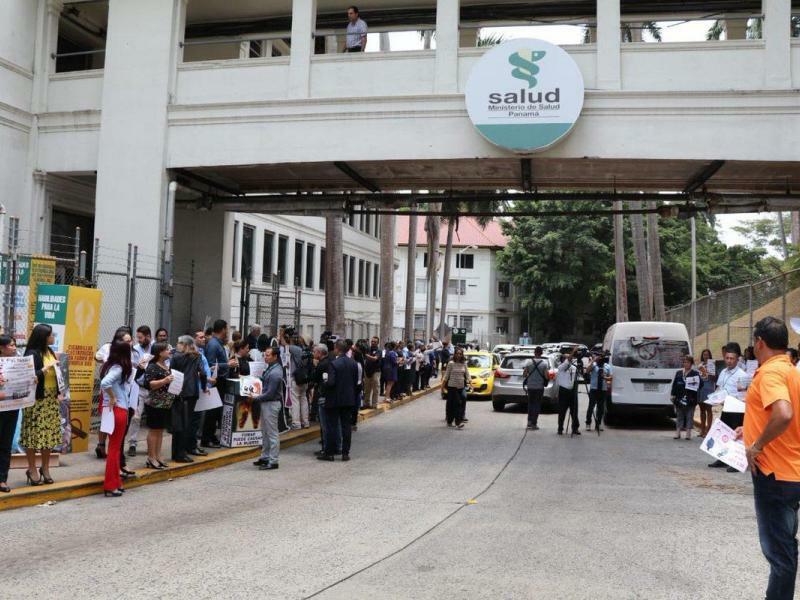 Officials from the Ministry of Health (MINSA) protested on Monday, April 1 against the watering down of a recently approved bill governing provisions related to the content and disclosure of information on tobacco products. Minsa opposes the changes made to the original proposal and calls on President Juan Carlos Varela, to veto the document. What’s to be accomplished by vetoing the legislation?